I have been in Dubai five times. Even though on every visit I think “this the last time I will come here”, my way and Dubai’s sometimes still come across each other and we meet up again. Whenever I visit this unique city, the new development surprises me. There are always ongoing construction works. Dubai is famous for the highest buildings on earth, but Dubai has more to offer than exclusive skyscrapers and luxury hotels. Of course, there is not a real monument or a rich history behind the buildings and streets, but whoever goes to Dubai knows this is a new and modern city which was deserted land 40 years ago. So, when you go to Dubai you shouldn’t search for historical attractions, instead, you should just relax and have fun. Dubai is the city of entertainment, where you can find a lot of unique manmade attractions. Here I will highlight the top ten things you can do in the city. 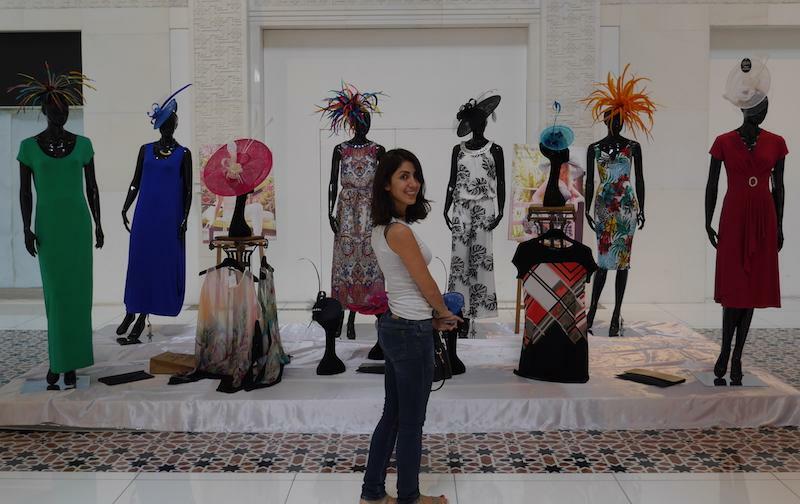 Dubai is home to the biggest and most extraordinary shopping malls in the world. 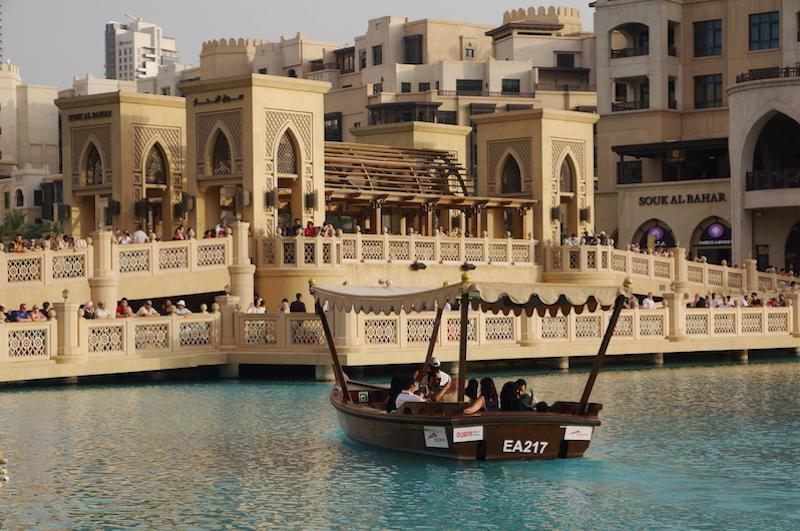 Yes, Dubai is where you can spend a day of endless shopping. Don’t worry if you don’t enjoy shopping there is much more to do inside the malls in this particular city. Every mall has a different and unique character. 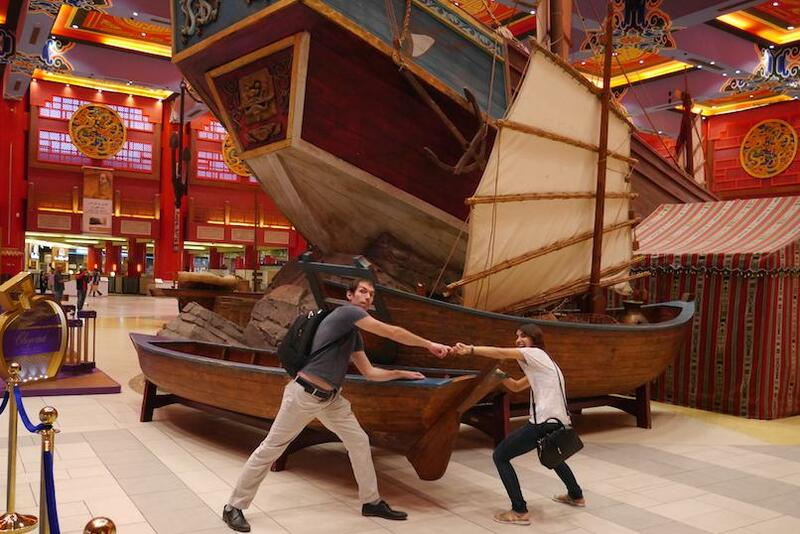 If you want to do shopping and learn, then go to the Ibn Battuta mall. The mall is divided into 6 parts, each reflects the architecture of the countries that a Moroccan muslim traveller, Ibn Battuta, visited in the 14th century. If you want to have some fun, then go to the Dubai mall, where there are: an ice skating rink, the world’s largest indoor aquarium and a waterfall, or if you miss the cold weather and would like to see some snow go to the Mall of the Emirates and enjoy some indoor skiing. Get the adrenaline pumping in the Wild Wadi water park, next to the amazing Burj Al Arab, the only 7-star hotel in the world. 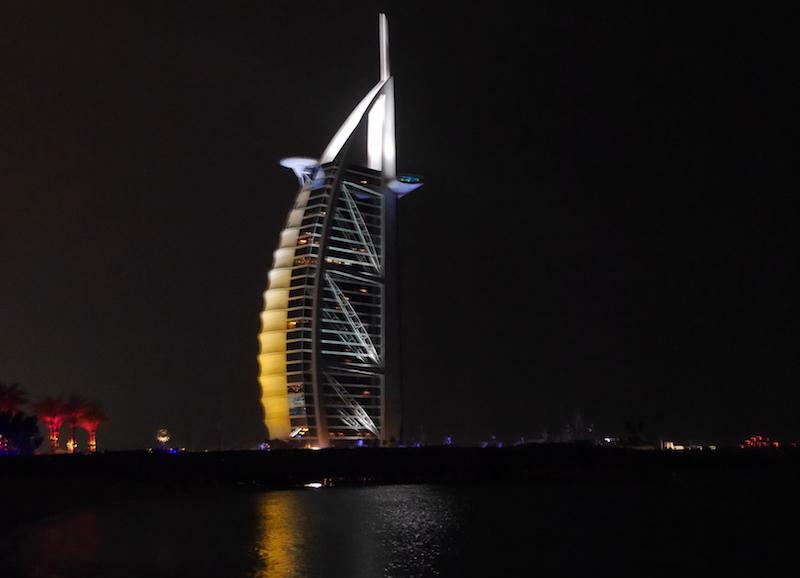 When you stay at one of the following Jumeirah hotels, you have free access to the park: Burj Al Arab, Jumeirah Beach Hotel, Madinat Jumeirah, Jumeirah Creekside and Jumeirah Emirates Towers. Don’t worry if your hotel is not included in the list above. You can still purchase the ticket online or at the entrance. It is better to go in the morning, so you can spend a day in the water park and enjoy the 30 rides and surfing experiences. The park doesn’t have access to the beach but there are some sun lounges around the swimming pools. 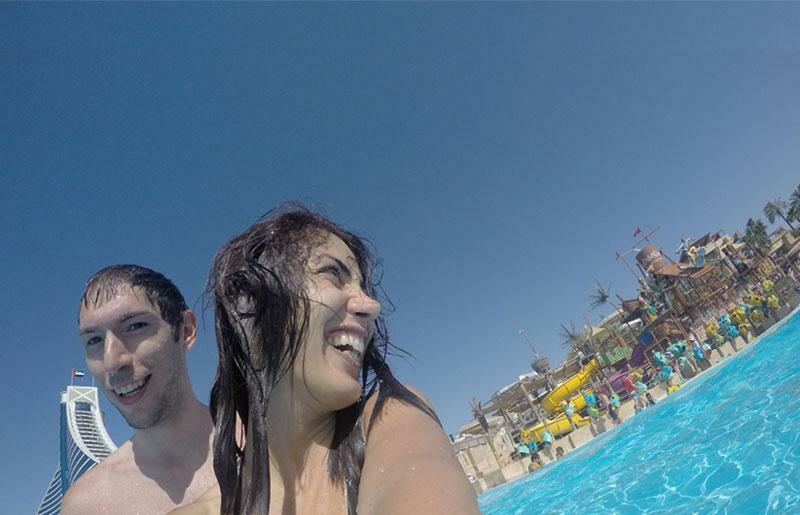 Atlantis Aquaventure Waterpark is situated in Palm Jumeirah, the manmade island. 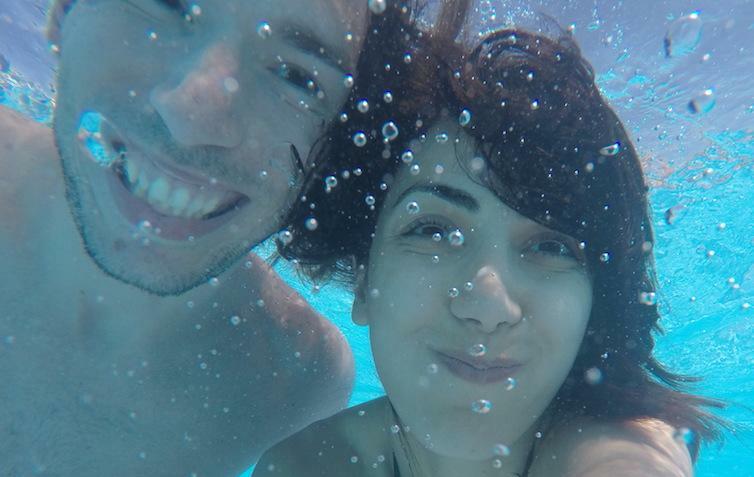 The park not only offers you the record-breaking rides and slides, but it has 700 metres of beautiful private beaches, where you can rest after a crazy day of adventures. There are other activities with extra cost such as a zip line, swimming with dolphins and scuba diving alongside 65,000 marine creatures. If you book the ticket online you can get a 30 AED discount. Madinat Jumeirah is a luxury resort in Dubai. 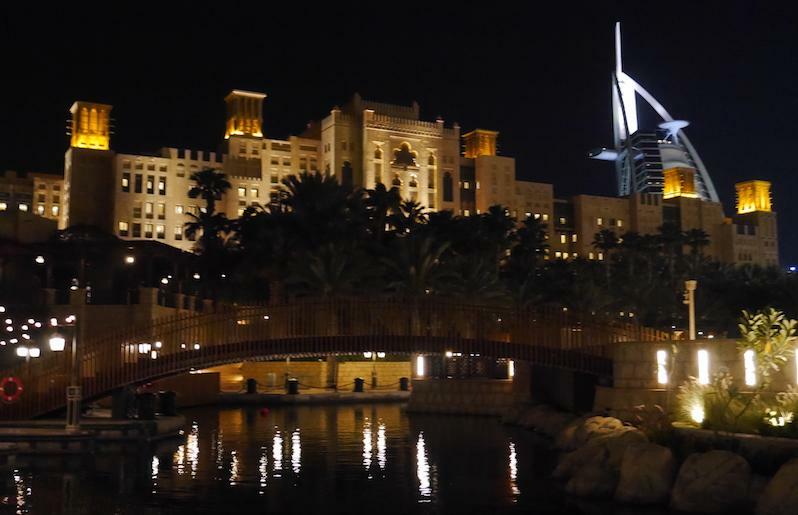 The resort includes a re-creation of an ancient and traditional Middle Eastern marketplace, a river, various fancy waterfront restaurants, bars and cafes and also a nice view of Burj Al Arab. I like to stroll into the souk and do some window shopping, because there are some products you can’t find anywhere else in Dubai. Visiting the resort is a must see, since visiting this place is free of charge and the access to this attraction is quite simple. 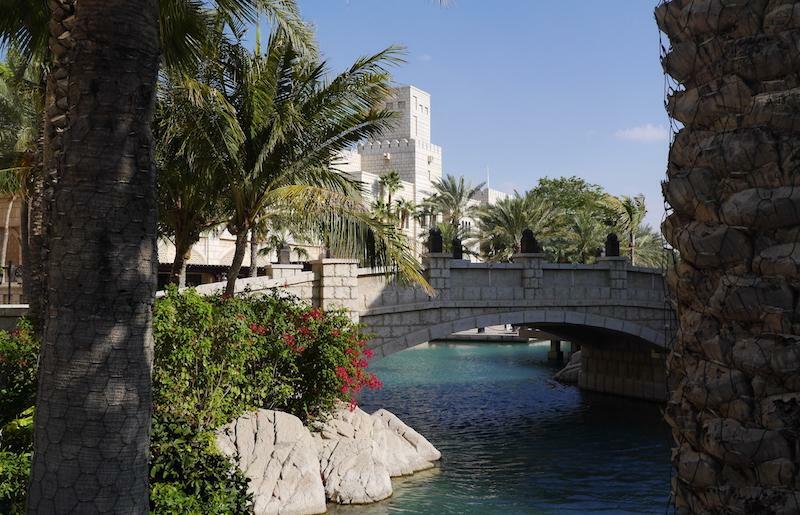 It is 5 mins walk from the Wild Wadi waterpark and it also has a free parking up to a four-hour stay. Do you like to see the different and traditional face of Dubai, where you can get the sense of Middle East? If the answer is yes, I recommend you to go to the heart of business commercial area in Deira and visit the traditional bazaar including the Gold souk. 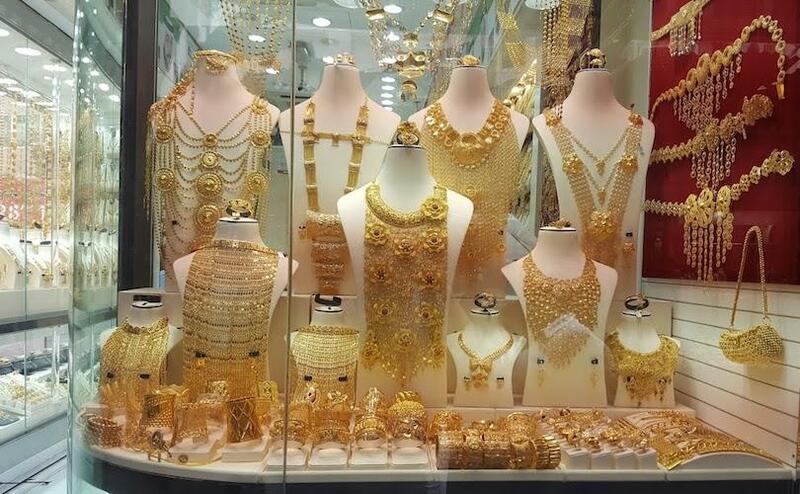 The gold souk is one of the main attraction in Dubai, even if you are not a fan of jewellery and gold, you might find the souk interesting. Once there, keep going through the traditional bazaar, because the bazaar is not only about gold, you can find almost everything there: arabian spices, chinese products or even arabian clothes. Here is where you can walk and see the old version of Dubai. The modern building was built on top of the desert, which makes us forget that Dubai has been basically built on sand. But, don’t worry, there are still various Desert Safari tours you can join. I personally like the evening ones, because you can still keep all morning to yourself. 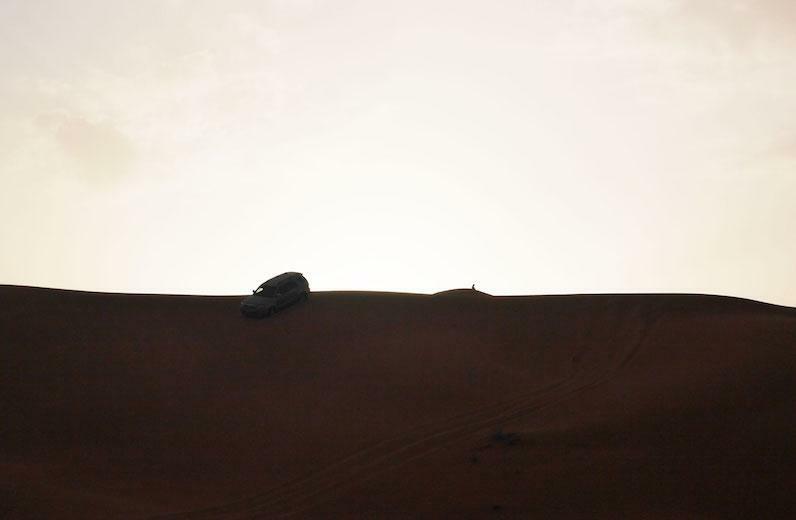 Since a four-wheel-drive picks you up from where you stay and takes you for a 30-minutes exciting dune ride through the desert. 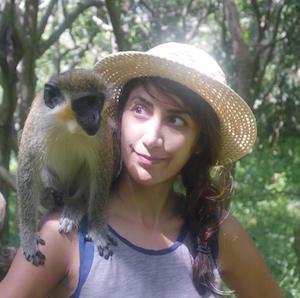 The tours usually include dune bashing, camel riding, belly dancing show and a buffet dinner. The Walk Jumeirah Beach Residence referred as The Walk JBR, located in Dubai Marina facing the Persian Gulf, is my favourite place in the city. There are plenty of stylish boutiques, restaurants and stunning public beaches. You can swim or do other watersport activities and enjoy dining in al-fresco restaurants and cafes while you enjoy the sea view. 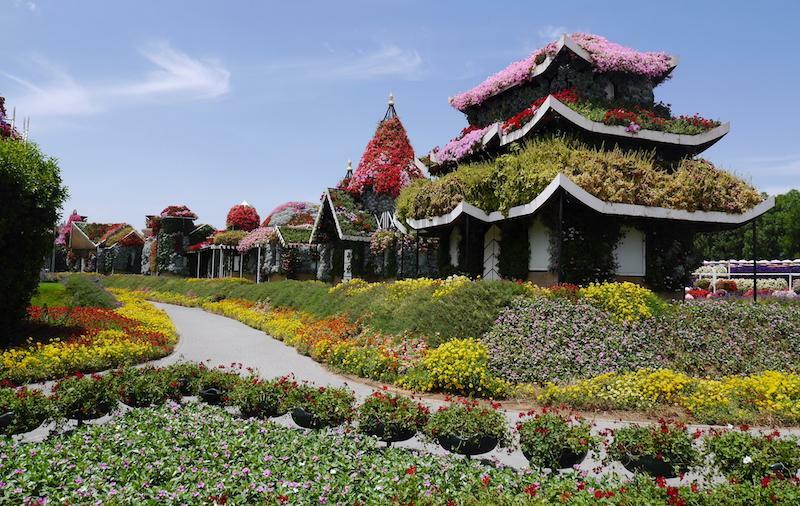 Dubai Miracle Garden is home to the world’s biggest flower garden. The name is the best way to define the garden, it looks like a miracle when you see a garden with over 45 million blooming flowers in the middle of the desert. When we visited it was really hot and I was wondering how the flowers could look so fresh! Dubai Butterfly Garden is near the Miracle garden, so you can visit both gardens on the same day. 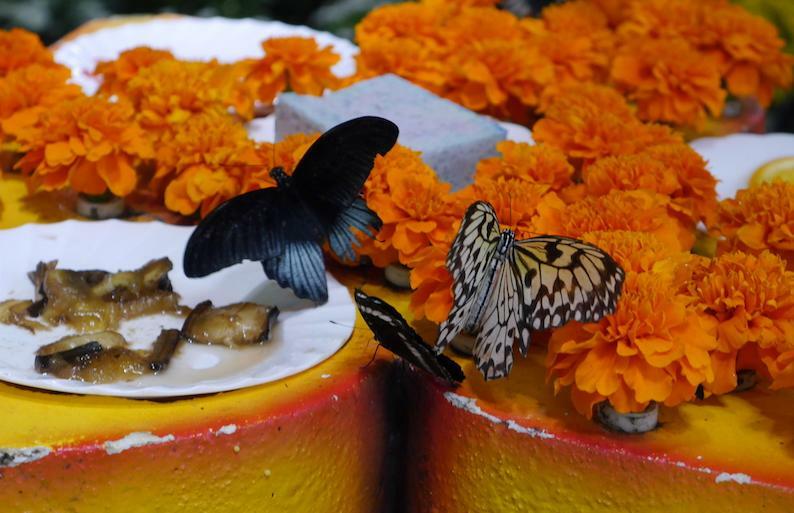 The Butterfly garden is home to thousands of coloured butterflies from around the world. You first visit the museum and then you go through the nine domes covering 1,800 square metres, where you see the butterflies flying all around you or even land on you. Feel free to take photos. The Dubai airport’s Duty Free probably is the last thing you will see in Dubai. You can enjoy the last moments of your stay by going through the Duty Free, where you can find chocolate, souvenir, liqueur, jewelry, clothes and make up. Take your time and enjoy your shopping, but watch your time to avoid missing your flight.